Rihanna and Chris Brown look loved up at the Grammys 2013. 9. 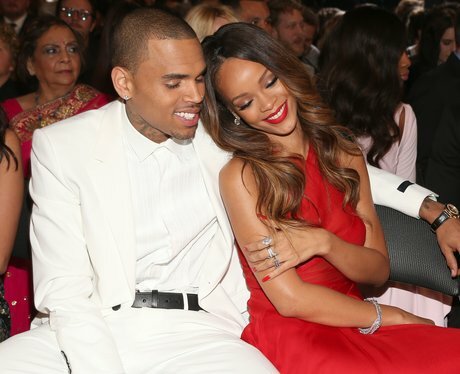 Rihanna and Chris Brown look loved up at the Grammys 2013.